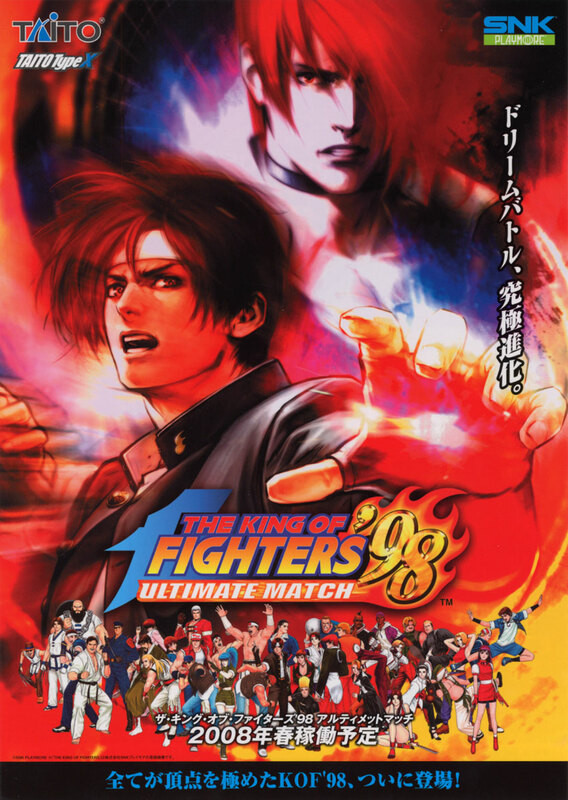 STORY: In terms of plot, KOF '98: Ultimate March does not have a story and was developed as a "dream match" with characters from all previous installments of King of Fighters. 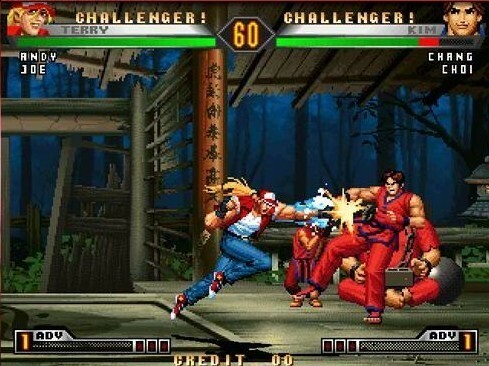 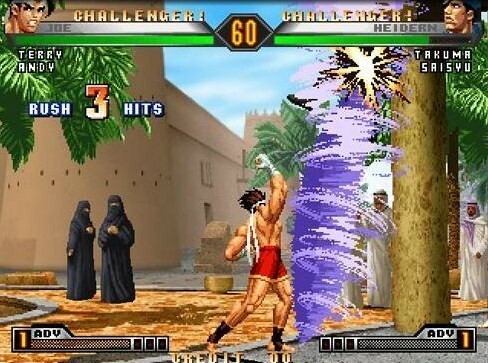 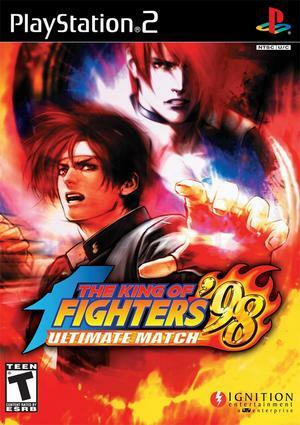 The definitive version of King of Fighters '98. 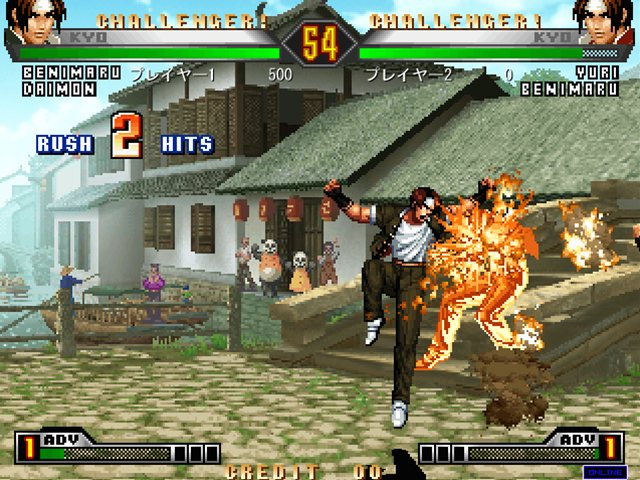 REVIEW: Originally featuring a total of 38 characters, The King of Fighters '98 was no doubt a fan favorite installment to the series due to the large character roster and quality 2D gameplay. 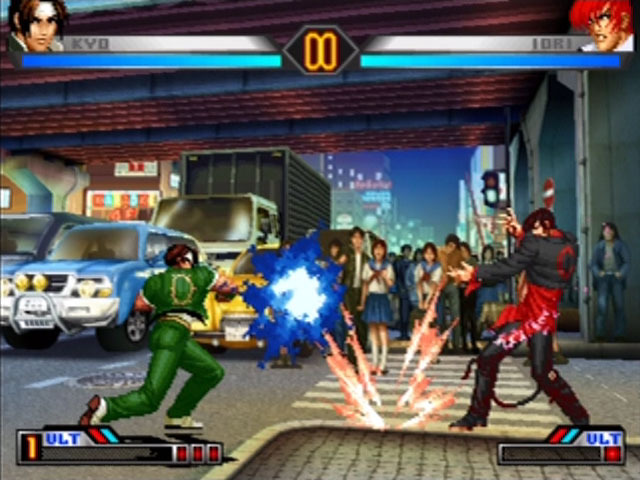 10 years later, the Ultimate Match re-release enhances the classic game with 7 new playable characters, special EX versions of characters not featured in the original version, and several new stages. 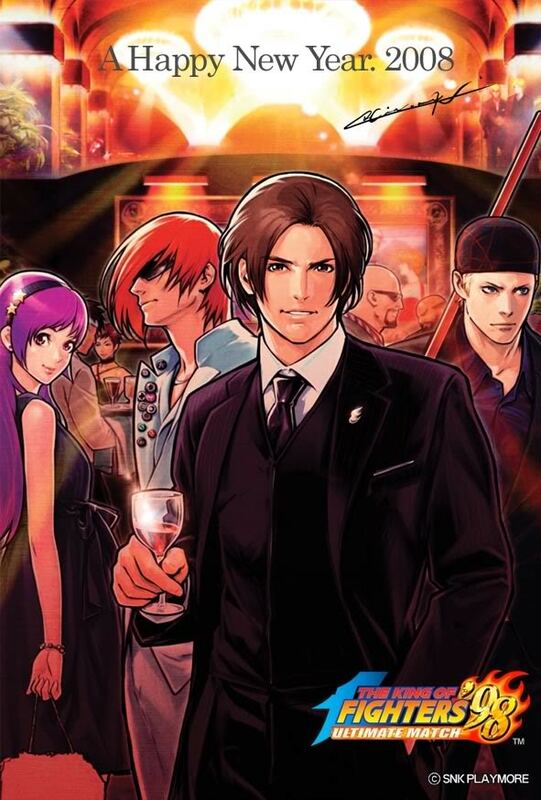 One more Powaa Gyssaaaa for old times sake. 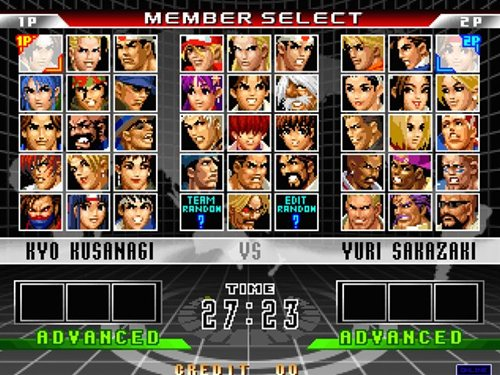 Along with the "Advance" & "Extra" play options from the original, a new "Ultimate" mode is now selectable, which is a customizable style that lets players choose between features from Advance or Extra mode, such as which kind of power gauge to use. 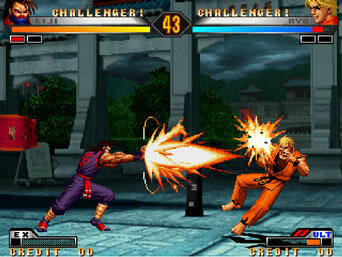 A "Neo Geo" mode is also available in the package, which is a direct port of the original Neo Geo console version. 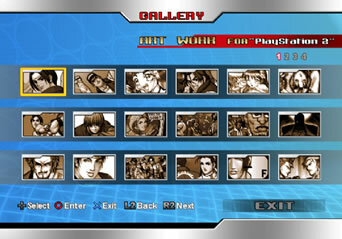 The home package of Ultimate Match also includes Gallery Mode with a variety of classic artwork to browse through. 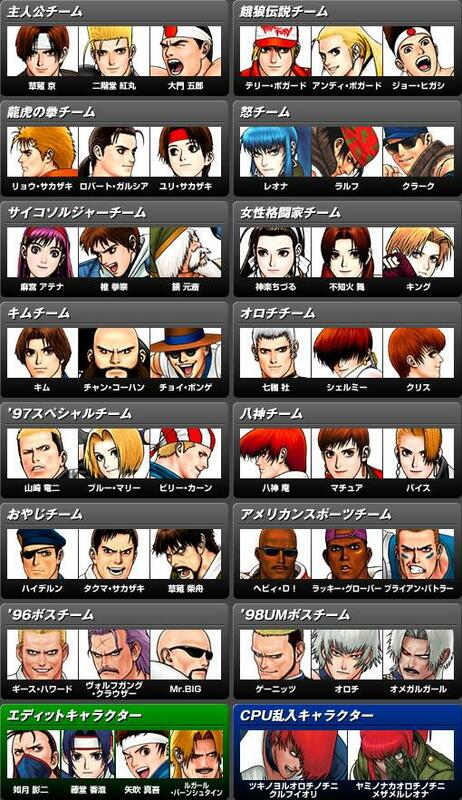 Eiji is so ninja, he wasn't even in the original KOF '98! 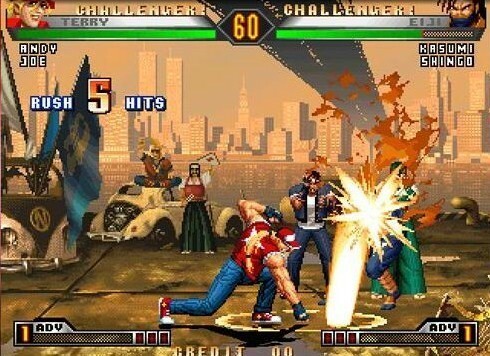 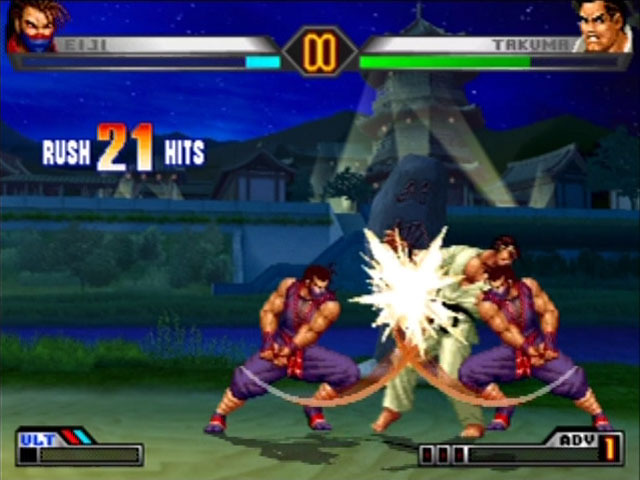 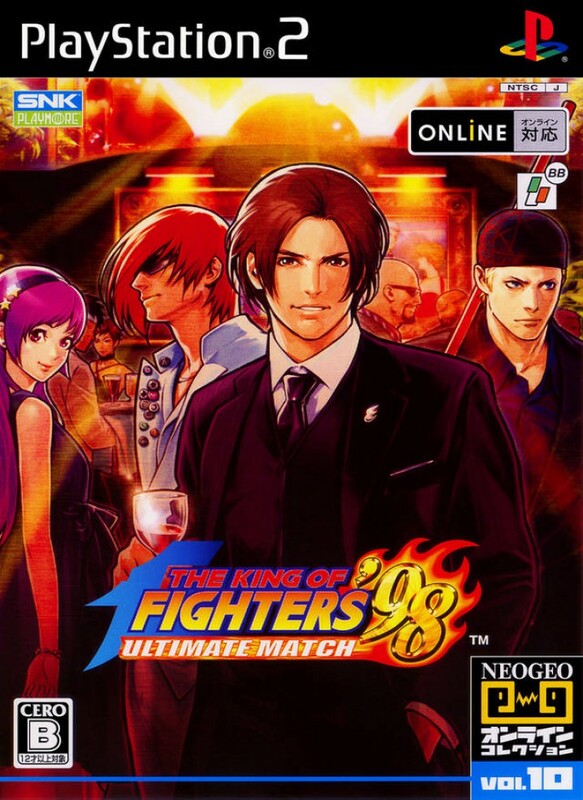 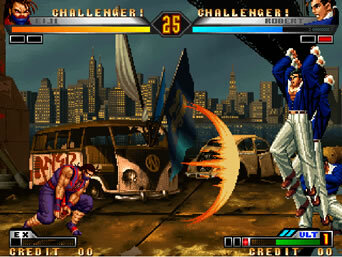 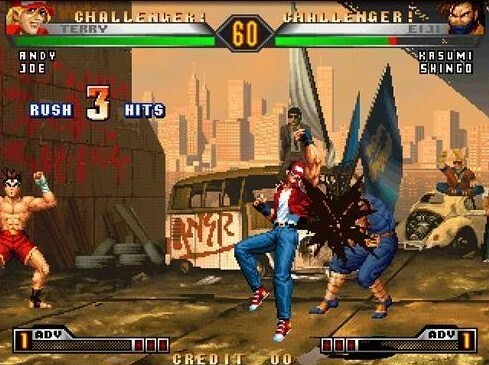 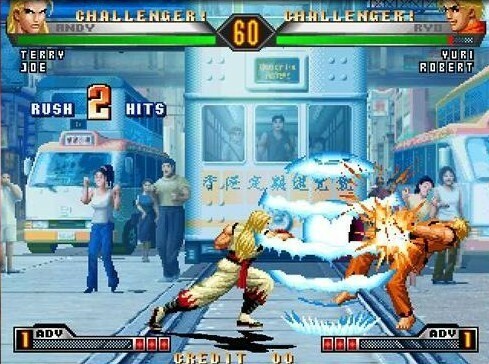 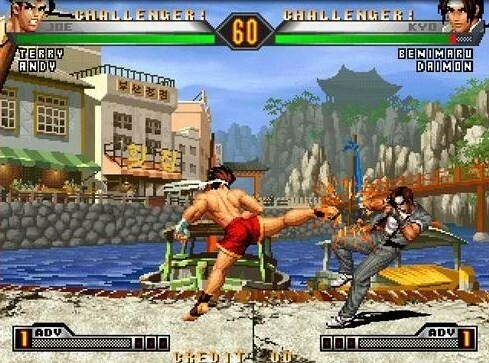 A "Final Edition" of King of Fighters '98: Ultimate Match was released in Japanese arcades in January 2011 and on PC via Steam on December 16th, 2014. 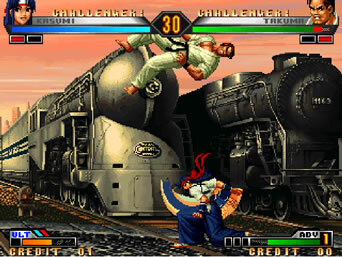 This version features several tweaks to characters and game mechanics. 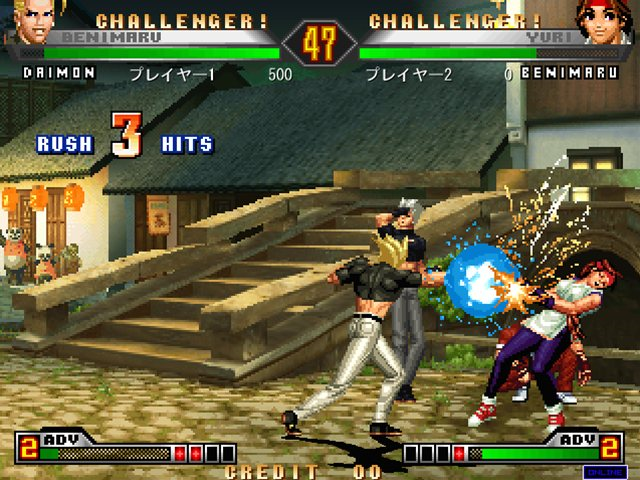 For a decade-old 2D fighting game, KOF '98 holds up rather well. 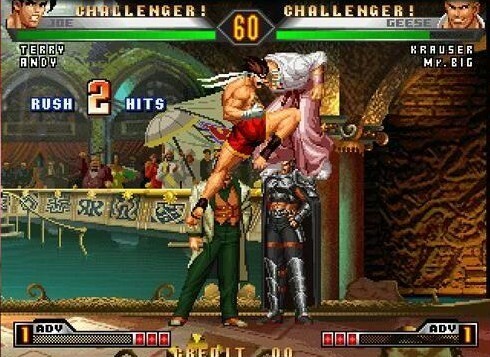 In some ways, it does look and sound it's age in this high-def era of gaming. 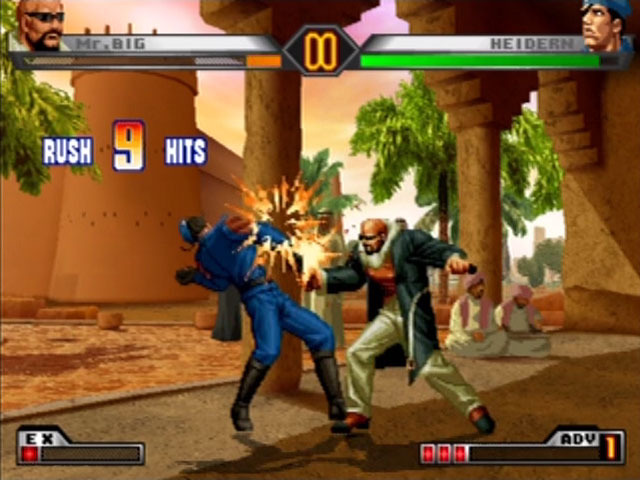 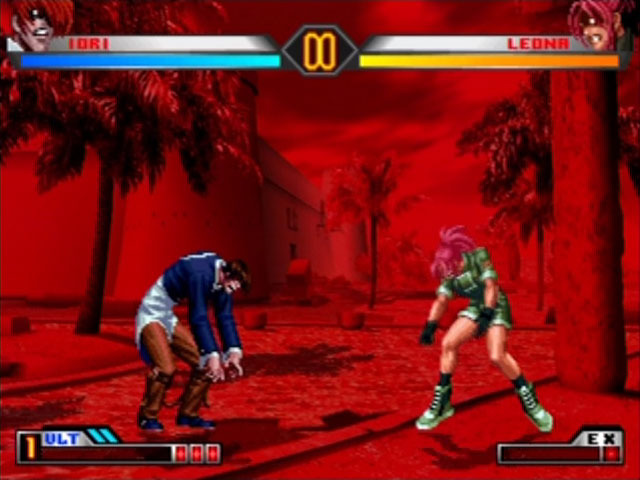 For fighting game fans looking to be "wowed" by graphics or animation, KOF '98 is definitely going to look last-gen.